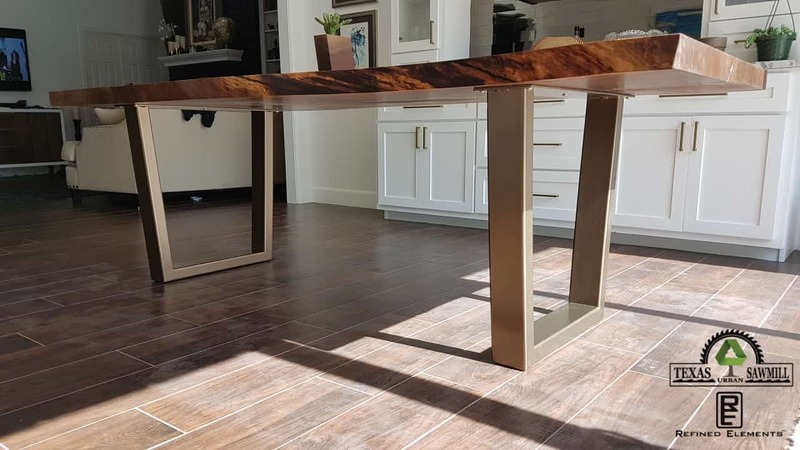 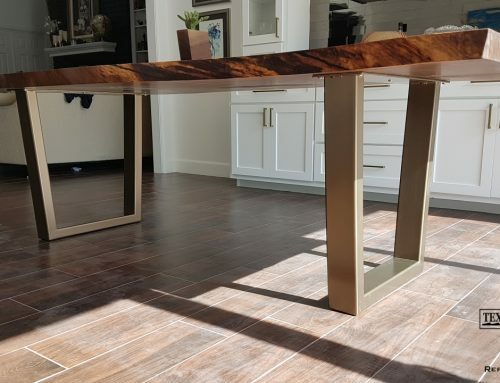 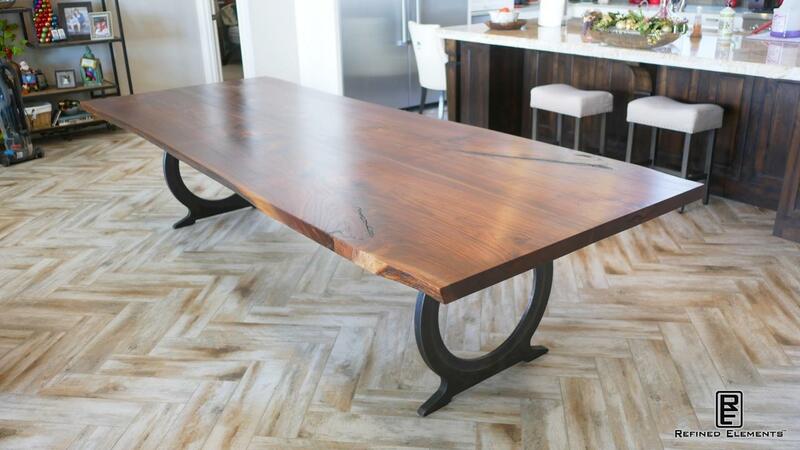 Spectacular Walnut Dining Table with straight line edges and a custom sculpted stainless base. 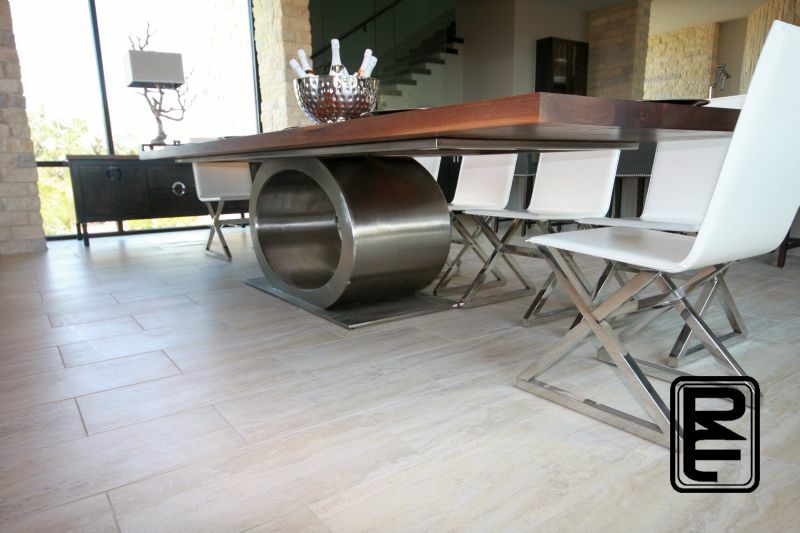 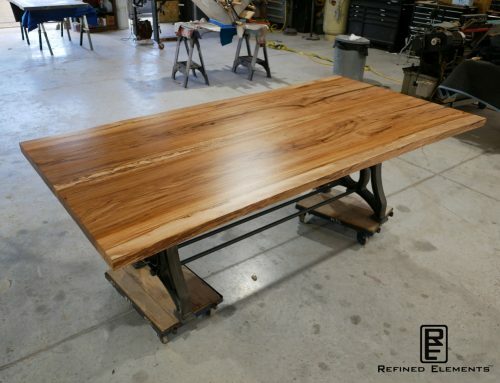 The table could easily be a conference table but was commissioned to be the centerpiece of a large great room. 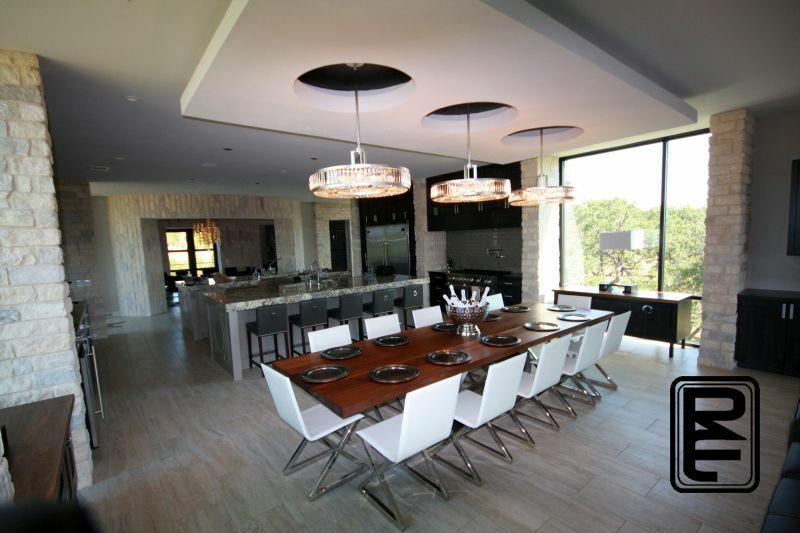 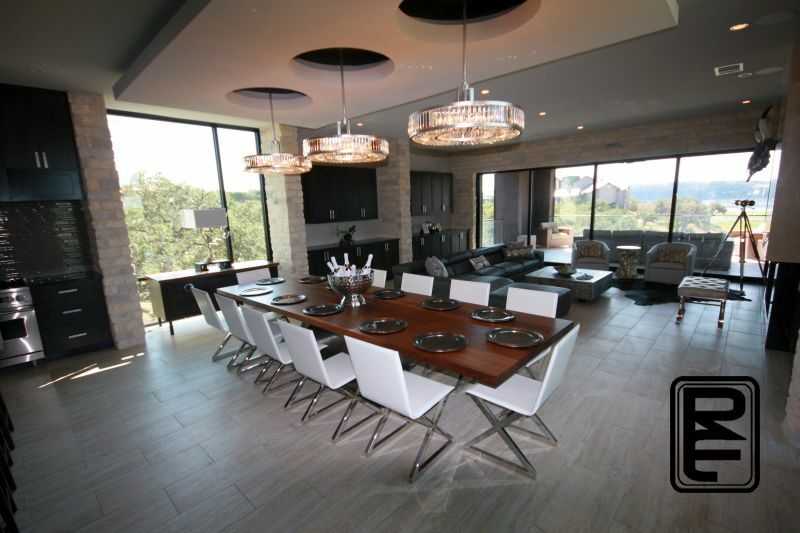 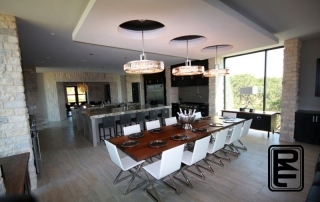 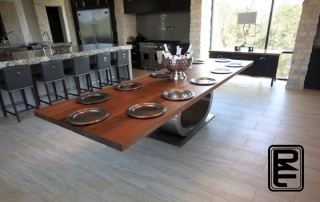 The entire table was literally craned into the 3rd floor of a Lake Travis lake house. 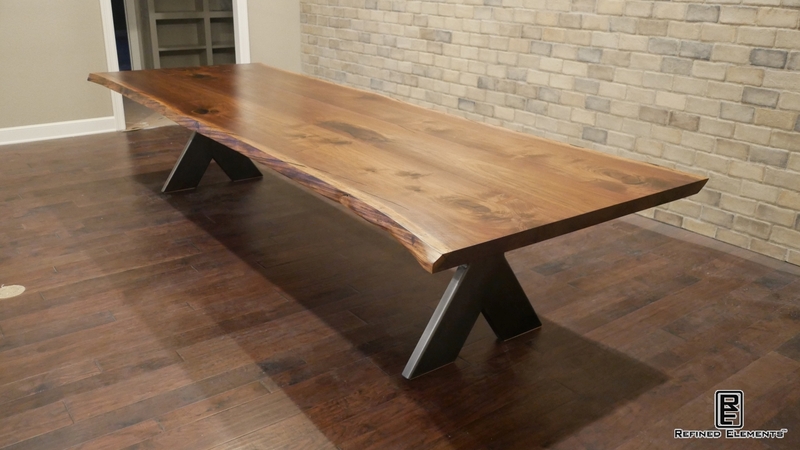 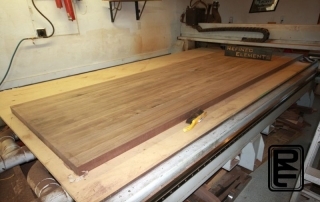 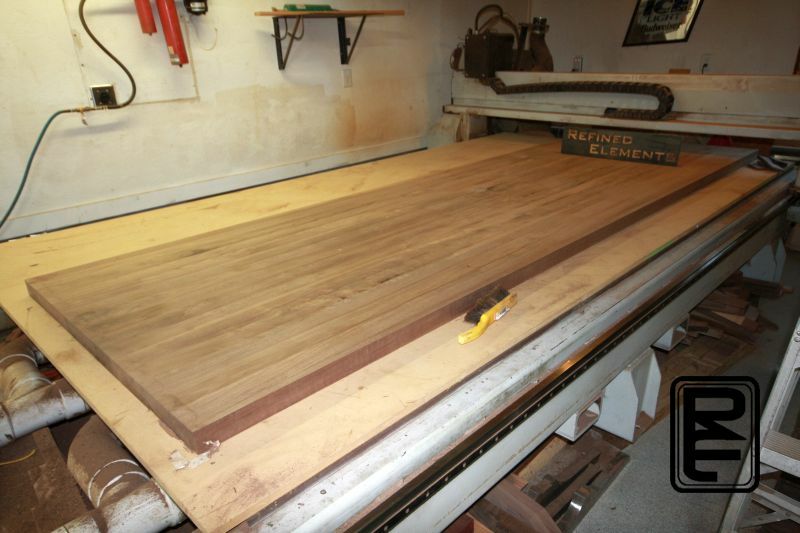 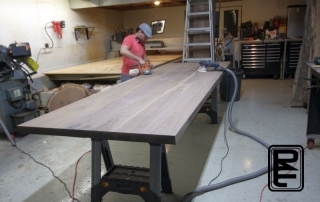 The walnut dining table top is 12 feet long x 48″ wide x 2-1/2″ thick. 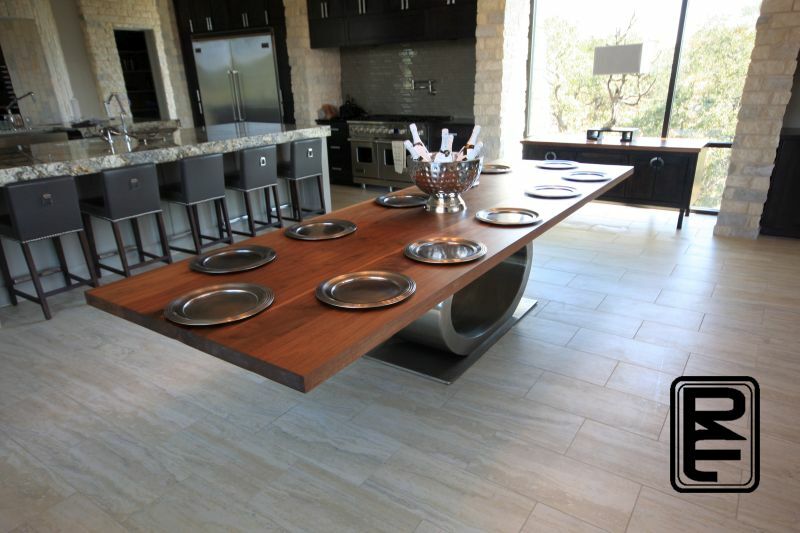 The base is handcrafted at our Dripping Springs, TX facility and is one of the most stunning bases found on the market. 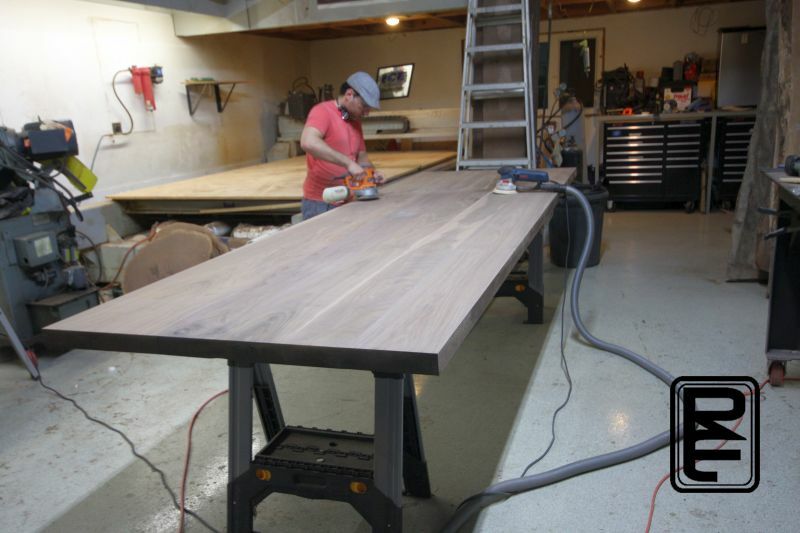 The base is hand formed, seamlessly TIG welded, polished and buffed in-house. It is as much as a sculpture as a functional base. It weighs almost 500 lbs. 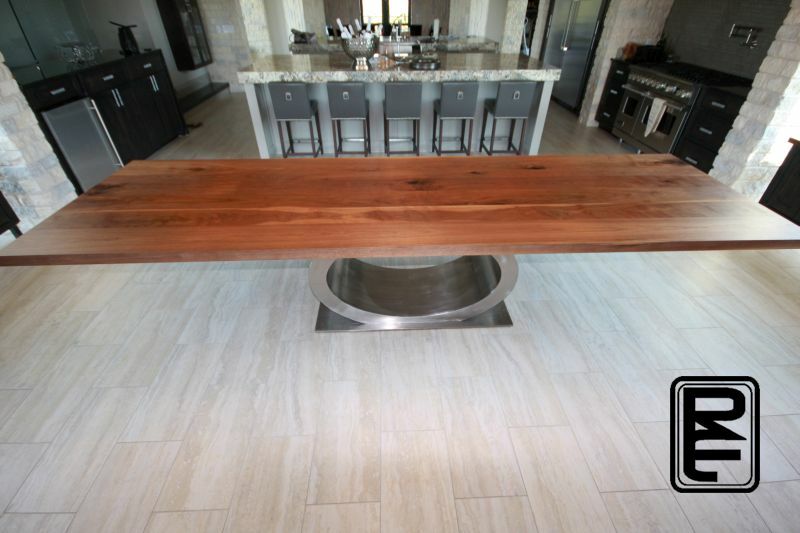 For this particular client, we buffed it to a #7 mill finish or semi-bright. 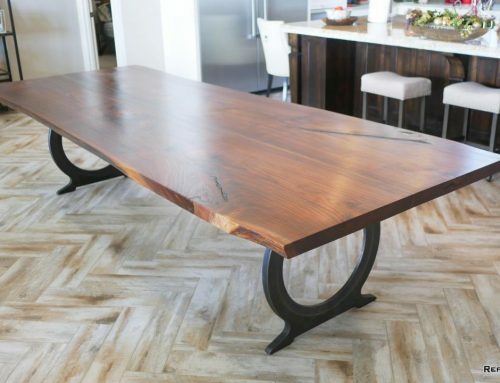 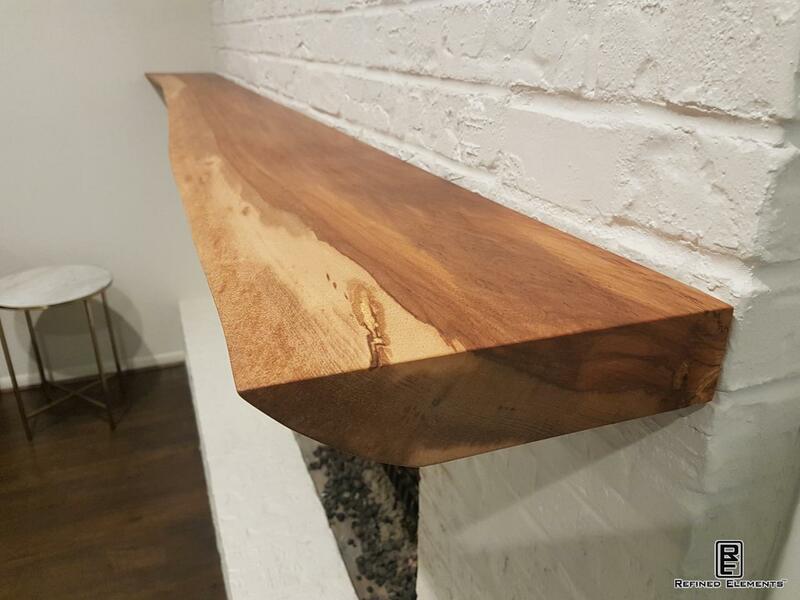 While we do a lot of live edge furniture and live edge tables, we certainly can remove the natural edges for a more traditional table. 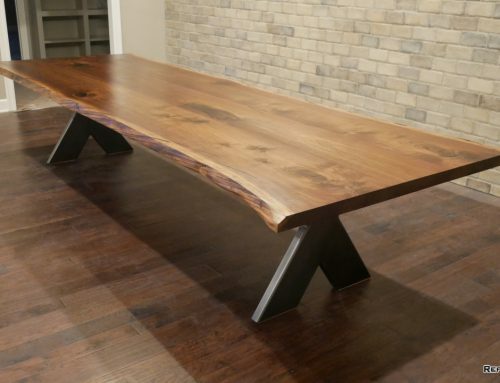 We also offer furniture starting with your selection of a salvaged log on our yard or from your property. 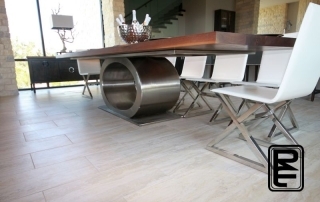 Yes, we produce furniture and flooring starting from salvaged and re-purposed trees.